I knew that Instagram hacking was a thing. For example, I’d noticed that accounts sometimes get duplicated by creepy people (or bots working for creepy people, who knows?). Maybe I was aware that hackers find it fun to post unauthorised cheeky content to your feed. What fun. But I didn’t appreciate how easy it is to lose your entire account this way. I suppose it’s obvious really; if someone can access your social media account they can do whatever they like with it. And that’s what has happened to my Instagram friend, the blogger Ashley Cramp. A hacker accessed and deleted her Instagram. Her whole feed of photographs dating back to 2013, and all of her 15.8 thousand followers. Gone. Now I know that it is only Instagram, but anyone who has tried to build an online following will know that it represents such a lot of hard work. Even if your Instagram is all play and no work, I think we can appreciate how upsetting it would be for it to disappear overnight. 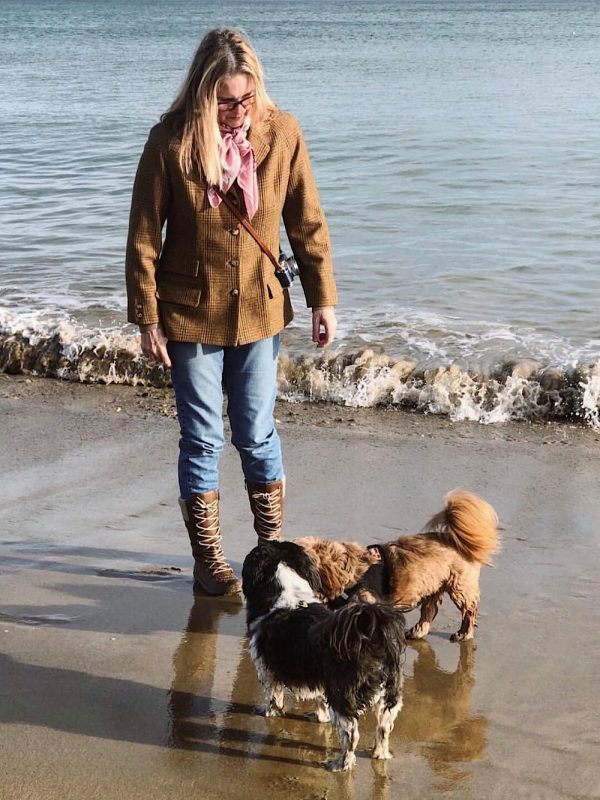 For Ashley, it started during the downtime between Christmas and New Year, when a strange picture of two men was posted to her account @lazydaisyjones. Realising that it had been hacked, she disabled the account and contacted Instagram (they responded, with advice). But before the issue could be resolved, whoever had hacked into @lazydaisyjones deleted the whole lot. Read more about it in a blog post by Not Dressed As Lamb. I’m not sure whether I would have the energy to start over from scratch but Ashley has dusted herself down and opened a new account. Click to go and follow her new account @ashelycramp. Ashely told me "it is very upsetting, more for the loss of my early pics rather than the numbers!" There are several ways that you can help to secure your account against this happening. I’m really guilty of not taking password security seriously enough and having multiple accounts and apps that all use the same one. The advice is to pick a strong Instagram password, which means using a combination of at least six numbers, letters, and punctuation marks. We should also try to remember to change it regularly, here’s how to switch it up. How many of us keep track of all the apps we have downloaded and granted access to our Instagram? I’m betting not many. Granting third-party apps access to our accounts leaves us exposed to hackers. 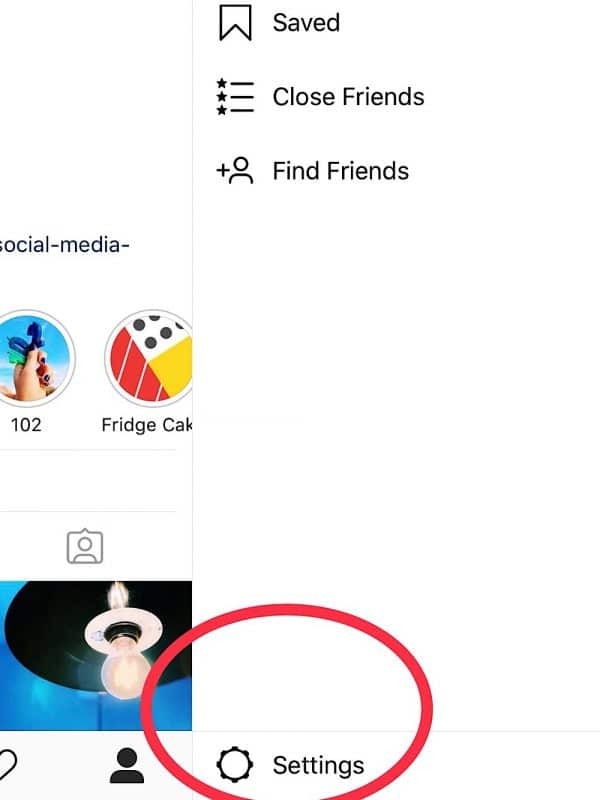 Instagram particularly recommends that we delete access to apps that fall outside of their community guidelines. Ashley says “my account was an old one started in 2013 and had a lot of app access and authorisation that I hadn’t updated. I have now also unlinked from FB and twitter as a further precaution”. 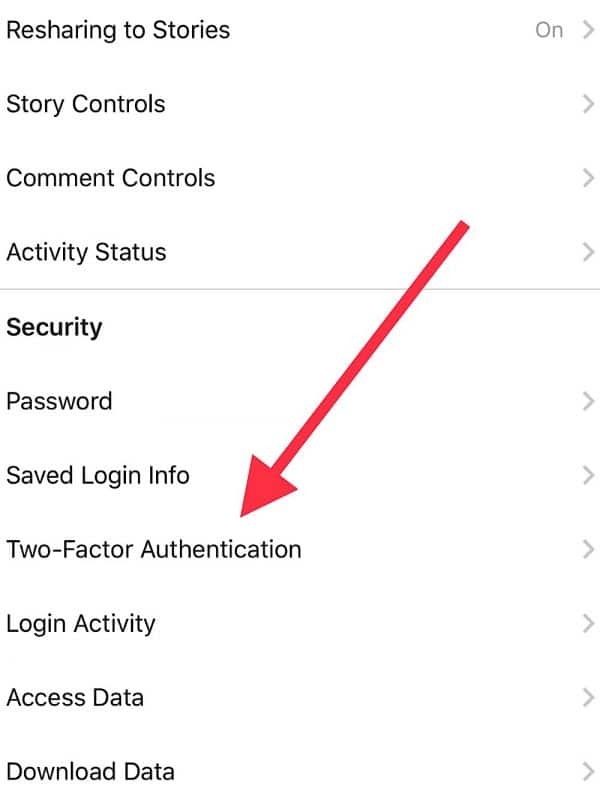 By activating two-factor authentication, your Instagram account can no longer be accessed with just a password. To log-in, you will also need a unique, time-sensitive code, which you receive via text message. 4. 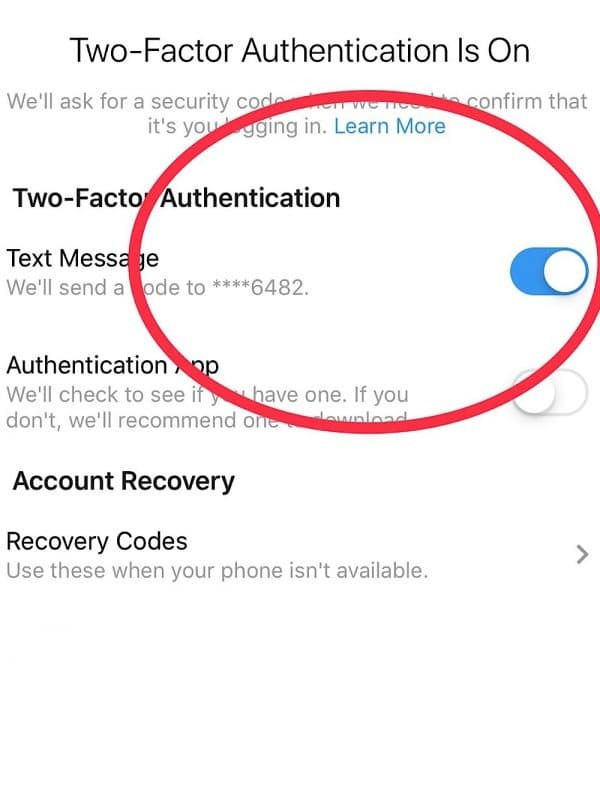 Finally, switch on Two-Factor Authentication and it will not be possible to log into your Instagram account without a code that is texted to your phone. 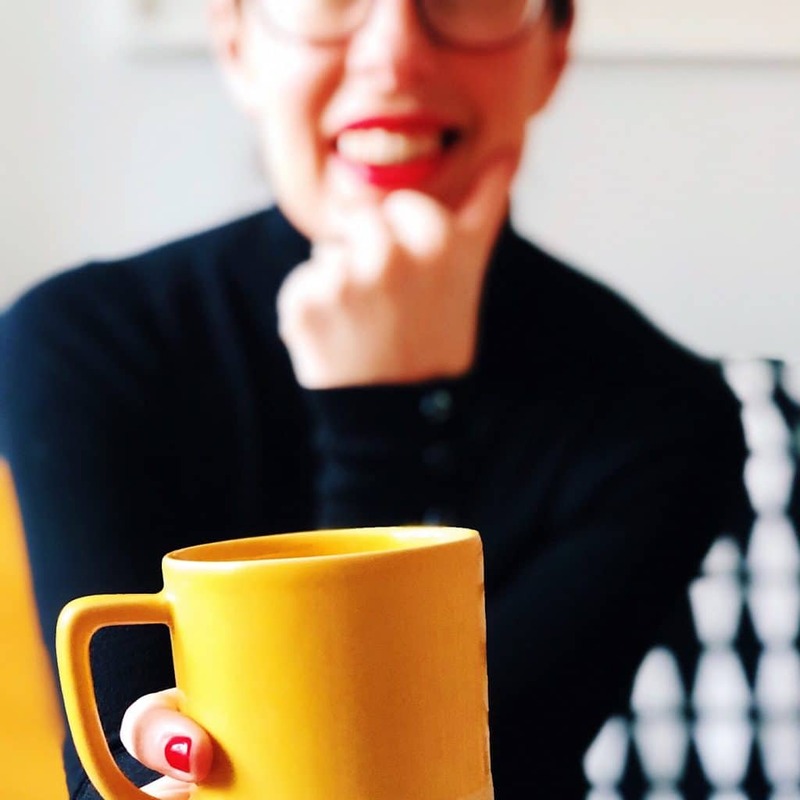 Once you have secured your Instagram account, why not click here and read my new post about social media trends to watch in 2019. 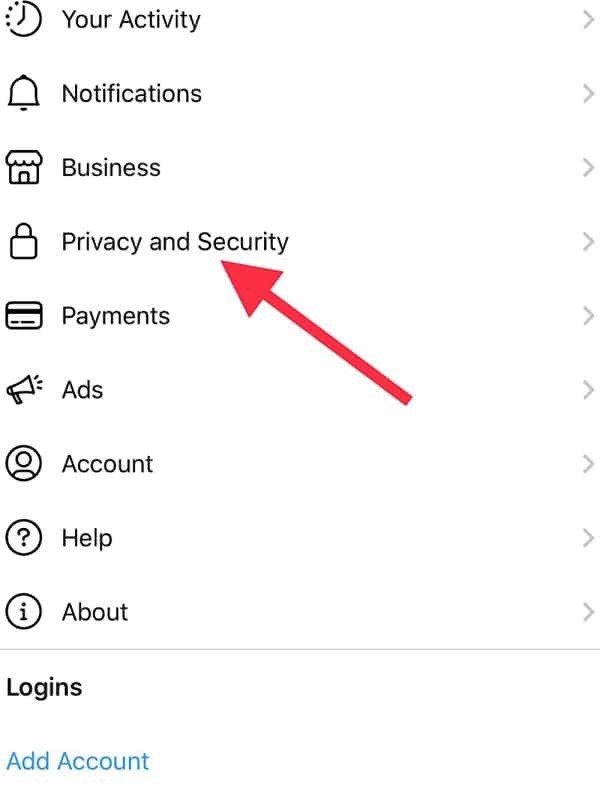 Click here for the official Instagram advice on what to do if you think your account has been hacked. Thank you for highlighting the security problems! If one person takes note and secures their account, then at least that is a positive. I am so glad that I still have my blog, as this situation has also highlighted not to put all your eggs in one basket! Two-Factor Authentication all set up! Thanks for the heads up. As you say, it takes so much work to grow your following and it would be terrible to lose all the photos too. Thanks for this Helen – off to secure my account! This is a very timely reminder Helen. An account that I have followed pretty much since I joined the world of IG – @chloelovestoshop – was hacked over the weekend and the owner of the account is obviously devastated, but also feels violated. It’s such an invasion of privacy which is even more unsettling than the loss of follower numbers. Great tips for us all and two-factor authentication is the way to go I think! Yes, I heard about that too. It must be so distressing. I hope that Instagram is also taking steps to secure our accounts and make it harder to hack them. Otherwise, we will have to find somewhere else to post our pictures!